Summer Camp registration opens Monday, April 01, 2019 at 8:30am. Cost: $180 Full and partial scholarships are available. If you are not a current 4-H Member, you will be required to complete the on-line enrollment process and pay the $66 4-H enrollment fee. Directions will be provided at time of camp registration. 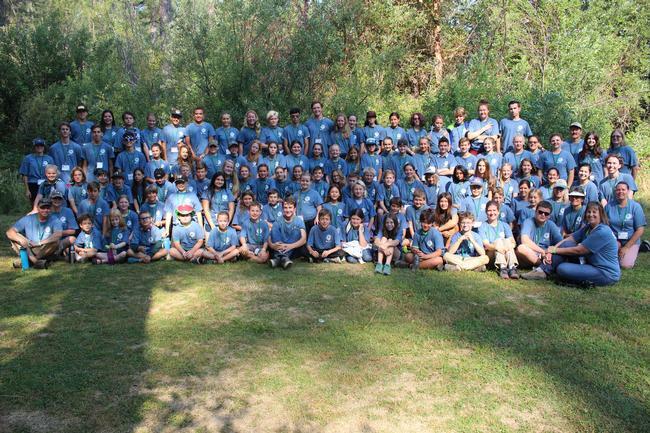 About Camp- Placer County 4-H Summer Camp is hosted at Camp Gold Hollow, located outside Nevada City in the majestic Sierra Nevada Mountains and sits on a beautiful private lake. There are many fun activities to do at 4-H camp! There are arts and crafts, sports, lake time, outdoor activities throughout the week, and campfire! Campers are divided into tribes for day-time activity and paired with youth camp staff members as leaders. Meals are prepared by experienced cooks and there is a licensed nurse on staff at all times. What does my child need to bring to camp- Campers sleep on sleeping decks, the girls on one side of camp and the boys on the other. They are in small groups with teen camp staff and volunteer adult chaperone's. Campers need to bring a sleeping bag, pillow and blanket, as well as a change per day of camp appropriate clothing, 2 cans of bug spray and sunscreen, a flashlight, toiletries and separate towels for shower time and for lake time. Most Important! Don't not forget a re-usable water bottle! While there are restroom facilities with showers, there is no available electrical source available to campers. Please leave all food, candy, scented lotions and electronics at home. A detailed camping list is available. Who is responsible for my child at 4-H Camp? Trained youth counselors, adult volunteers and 4-H staff all have the camper's safety as a primary concern. Both emotional and physical safety are taken into consideration with regard to the camp activities and events. We have a licensed nurse that will monitor medications and first aid. We also have a certified lifeguard to oversee all the swimming and water activities. Emergency plans set by the University of California have been put in place by the camp director and 4-H staff. Our youth and adult staff have been involved in training to prepare them for the week long camp experience. We are looking for some amazing adults that want to experience the wonders of the outdoors alongside our youth camp staff, campers and other adult volunteers. 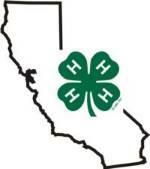 4-H Summer Camp takes place from July 29- August 03, 2019 at Camp Gold Hollow in Nevada City. Our 4-H adult chaperones must be 25 years of age or older. In addition, California law requires that ALL adults participating at Camp must be trained in First Aid and CPR. If you are in need of becoming First Aid/CPR certified, let us know and we will provide you a list of options, either online or in-person classes.